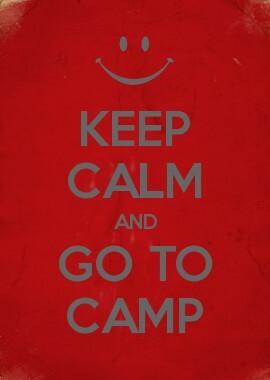 When I was growing up I was fortunate enough to go to camp. I went to day camp for a number of years and when I was old enough I also got to experience what it was like going to over night camp. It was a blast, and of the things I can remember from my childhood, camp is one of them. Getting to enjoy your days outside in the summer sun, swimming, playing, getting crafty…it was incredible. I even remember what each camp I attended looked like, the friends that I made and the never ending connections that it can give you. The summer that Z was 4.5 we decided to send him to day camp. We didn’t know where we should send him. My husband and I wanted him to have the most amazing experience and love it as much as we did. After a lot of research into the different camps and speaking with friends as well as family, we chose one for him. And it turned out to be the perfect decision. He loved it, he made new friends, loved the activities, and thrived. And as we approach the summer of 2016, he is so excited for his 3rd year at camp. True North Sports Camps is a summer day camp for boys and girls ages 4 to 14 years old, offered at various locations in mid-town Toronto. True North Sports Camps offer a variety of different sports camps and programs, including: Baseball, Flag Football, Basketball, and Multi-Sport. Coaches are energetic and experts in their sport, who love to share their knowledge and creativity while stressing the importance of sportsmanship, teamwork and fair play. Through a combination of fun drills and live games, TNSC has created the perfect balance between skill development and fun. Check out their website for more info. The owners have been running summer camps for the past 10 years and offer one of the best summer camp experiences in the City. To help make a decision on this camp is easy; they offer a variety of free “try us out” clinics in the Spring so make sure to check it out. You may be interested in attending some of the free sports clinics (basketball, flag football and multi-sport). At minimum they are easy, cheap and fun Sunday afternoon activities for kids! Kids of Canada is quite unique in that it offers both day camp and residential overnight camp for children. Located in Richmond Hill, Ontario their day camps include Sports Camp, Dance Camp, Hockey Camp and a CIT Program. Located between Bancroft & Haliburton, Ontario Kids of Canada North is the ultimate overnight camp experience with something for everyone. KoC also have the greatest referral program and it is so simple. Want to earn ‘free camp’? Check it out HERE. Kids Of Canada can also be found on Facebook and Twitter. 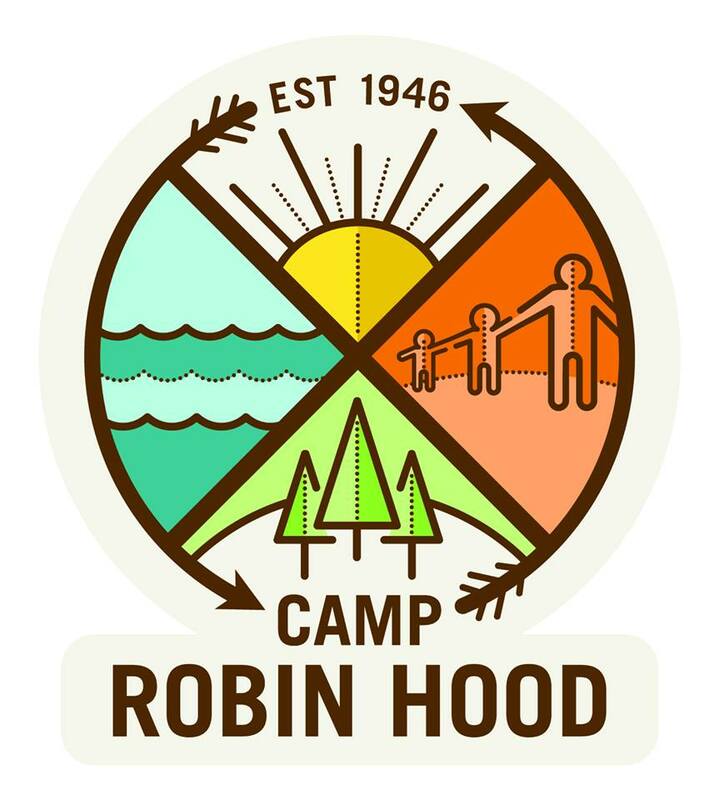 Camp Robin Hood has quite the history. In fact it goes back 70 years and was the first privately established day camp in Canada. What started out in 1946 with 20 campers and some staff, evolved into what it is today; a camp that fosters independence and emotional growth in a fun, outdoor, high-spirit camp setting. Each and every staff member as well as its owners are committed to each child’s unique path to personal growth and well being. The camp facilities are outdoors with each unit in its own area filled with cabins for the groups. There are 3 swimming pools, archery, mini golf course, nature, canoe, gymnastics, arts & crafts and more. They also offer a Sports Academy program all run on a dedicated part of the Robin Hood property for those kids that want a little taste of Basketball, Tennis, Baseball and Soccer. A true feeling of being outdoors, up north. What more can you ask for? Follow Robin Hood on Facebook, Twitter , and check out some of the amazing video’s captured over the summers on their You Tube channel. Now these are just a few of our favourites to choose from and I hope that I can help make your decision on where to send your child easier. But now comes another hard part…getting ready! Sunscreen, hats, labels…you name it, you’ll need it!! Check back in June for a list of our must haves for camp! Are you sending your children to camp this summer? Share your experiences!